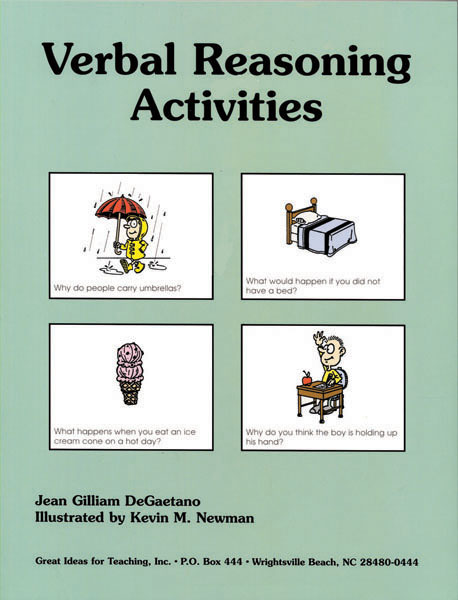 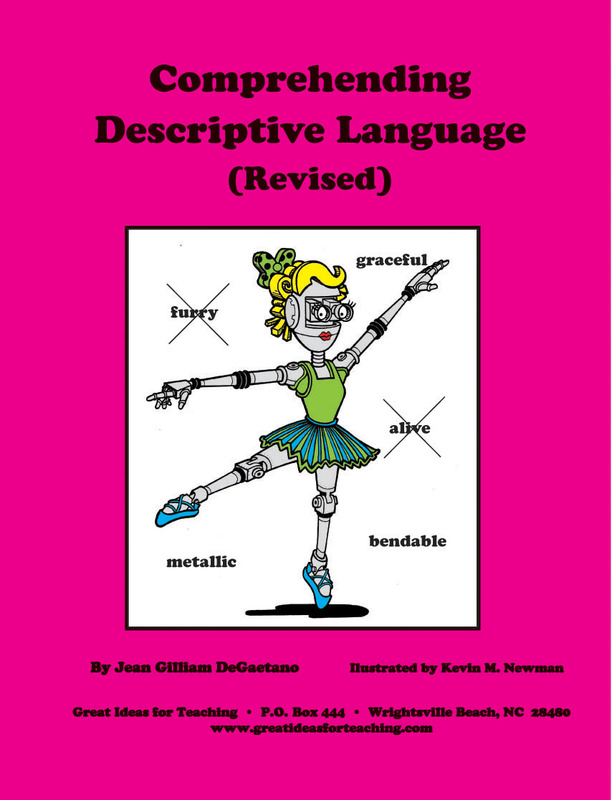 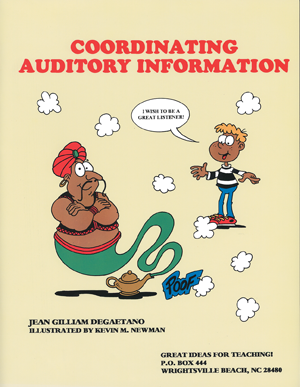 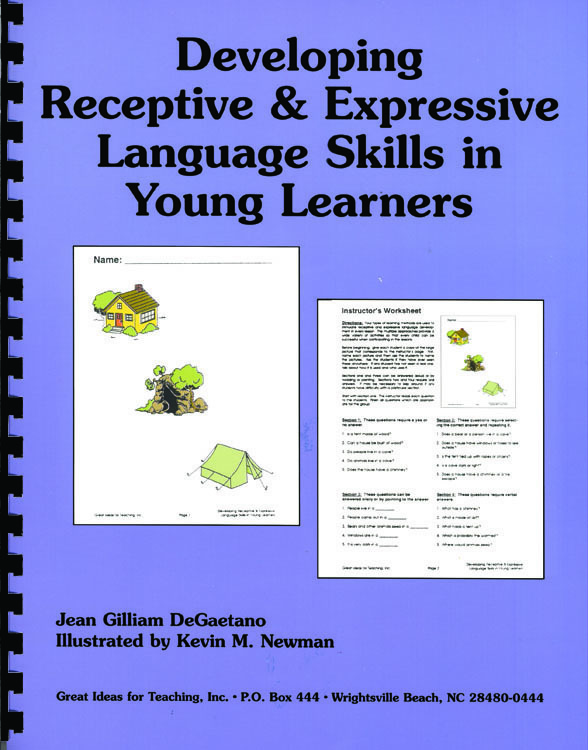 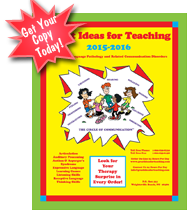 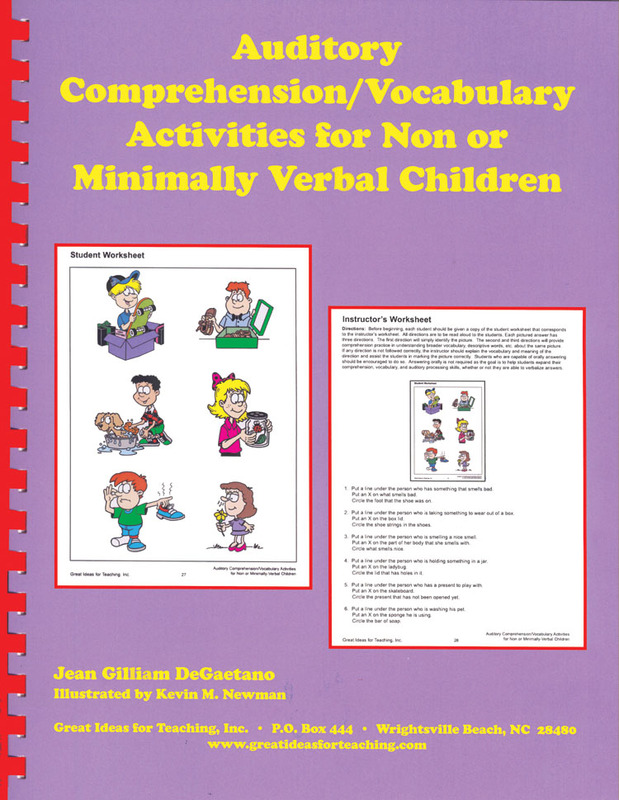 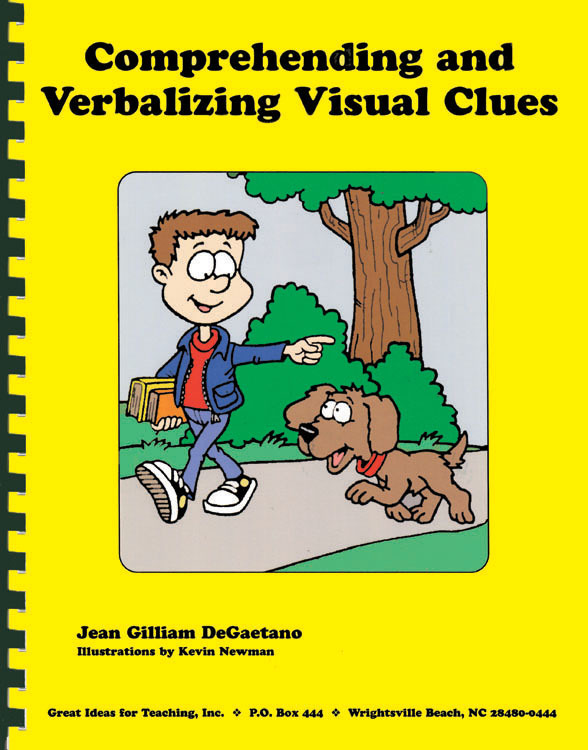 This workbook provides structured comprehension lessons and vocabulary building for young children who either have not started talking or have minimal verbal skills. 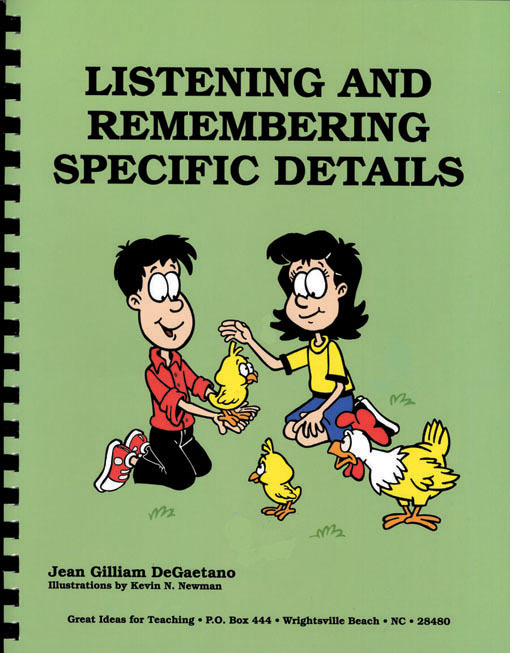 Every lesson is designed with a pictured answer for every question or statement. 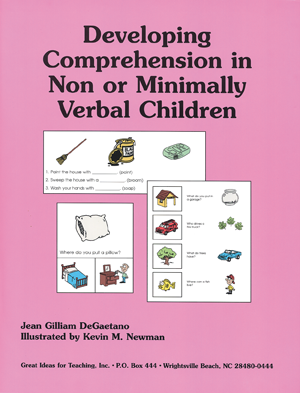 This allows the child to simply point to the correct picture if he/she cannot answer orally.